How to practice and use mindfulness to improve focus, self-awareness, ability to self-regulate emotions, and develop resiliency to better cope with stress. 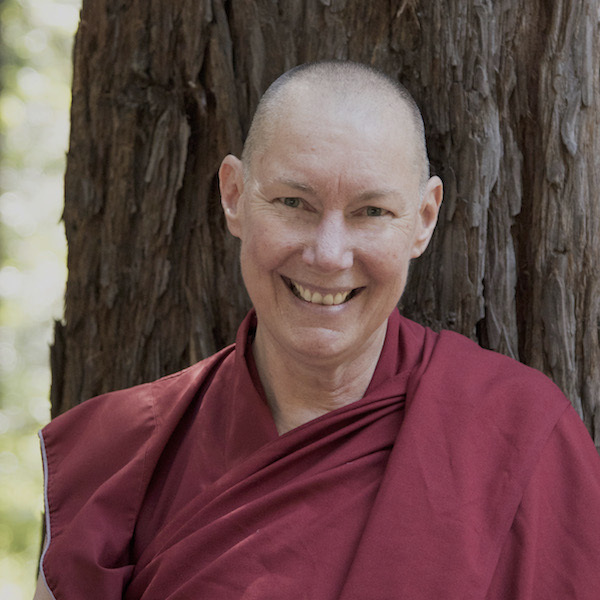 Join Venerable Tenzin for this special presentation that coincides with our Kid’s Camp where the children will be learning about the same topic: mindfulness. All are welcome to attend this event. No prior experience with Buddhist teachings or practices necessary. If you are bringing your children to Kids Camp at 10:30, continue up to the Wish Fulfilling Temple at 10:45 am for this talk followed by discussion.